One of my days off, I took a trip up to Sedona with some of my friends that live down in Tempe. 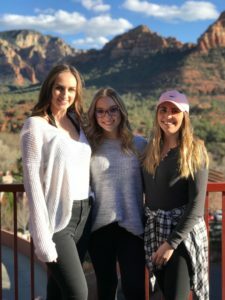 We took a day trip to Sedona and walked around the town, got food, went sightseeing, and shopped! It was great to be able to see more of Arizona.